Need Your Well Water Tested? Don’t forget we’ve moved! 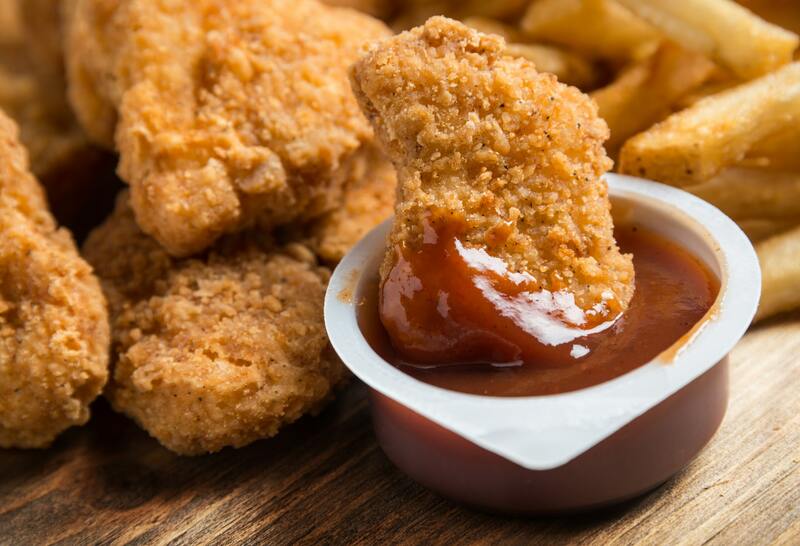 Why are there so many chicken nugget recalls? 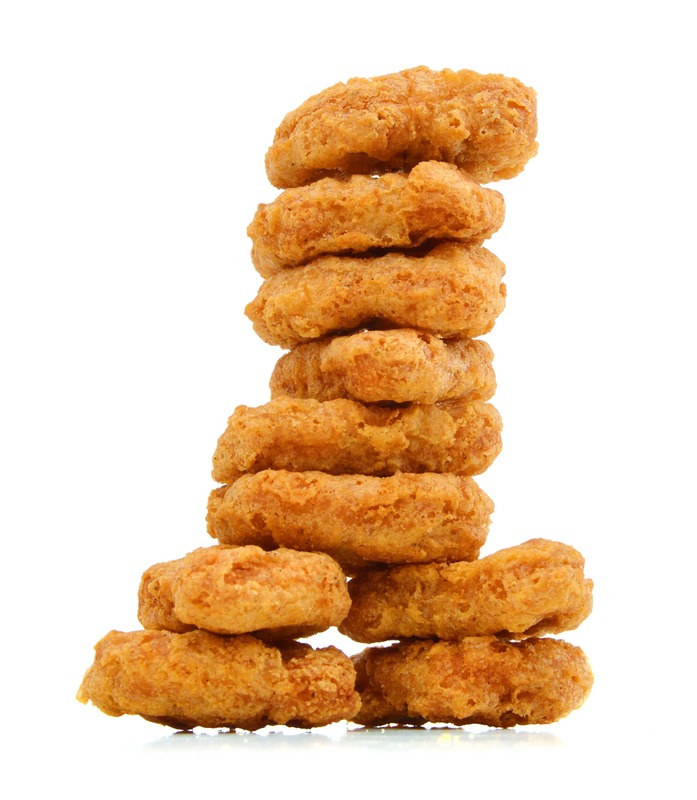 You are at:Home»Featured»Why are there so many chicken nugget recalls? Have you been hearing lots about breaded chicken product recalls and are you beginning to wonder how they can make people sick? You might often think that breaded chicken products like chicken nuggets, strips, and burgers, are fully cooked but that might not be true! You might not handle and cook them safely. It’s important to understand that breaded chicken products usually contain raw chicken that may be contaminated with bacteria that can make you sick. You can easily kill this bacteria if you cook these products thoroughly and handle them properly . So, how can you protect yourself and your family? Cook all breaded chicken products until the internal temperature reaches 74°C (165°F). Use a probe thermometer to check the temperatures. Follow the cooking instructions on the box or bag. Wash your hands well after touching these types of food. Keep your countertops and surfaces clean. For more information, contact the CK Public Health Unit at 519.355.1071. How do you feel about cannabis legalization? The Check it CK website is designed to provide the public with information regarding inspections of all food premises, recreational water facilities, personal service settings (PSS), day nurseries/day cares, and recreational camps located in Chatham-Kent. To visit Check It CK, click here.